This volume is one of my favorites when rain makes it impossible to watch my favorite baseball teams play. By now most of you who have read my reviews know that I’m a baseball addict, so when I’m not watching baseball or writing about baseball I like to read about baseball and baseball history. Yes, there are those who prefer football or basketball, but I'll take baseball any day. It has a pace that some may find slow, but I think of as more leisurely, allowing suspense to build slowly and often leaving the conclusion unknown until the final out. If you're down twenty points in football with a minute left, there's no way you're going to win. But if you're down three runs in a baseball game -- similar to being down three scores in a football game -- at least in baseball there’s still a chance for a dramatic comeback. The dramatic twists of fate in baseball are only part of makes the sport great. There is also the rich history and the colorful characters. And unlike almost any other team sport, baseball lends itself well to the narrative structure. When you read about a baseball game, you can picture exactly what happened. An entire game could be described on paper and you can see it all in your mind. I dare you to try this with a basketball game without being disappointed. The baseball stories that make up this book make it possible to call this book The Greatest Baseball Stories Ever Told. 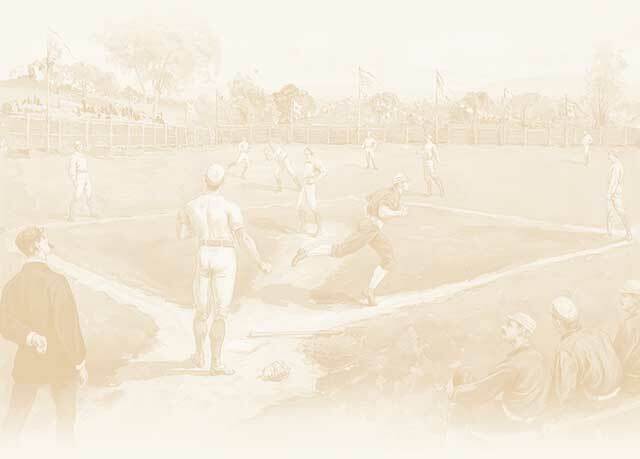 These stories have appeared in years past in other baseball anthologies, most of which are currently out of print. I would especially recommend this book for youngsters interested in baseball literature. As an anthology, not every story is equally fantastic, but they are all good. They serve as a reminder of what makes baseball great: its drama, its history and its character.